SMILE AT LIFE AND IT WILL SMILE BACK! Oral surgery offers treatment of surgical diseases in the oral cavity and the adjacentdiseases of the maxillofacial area. 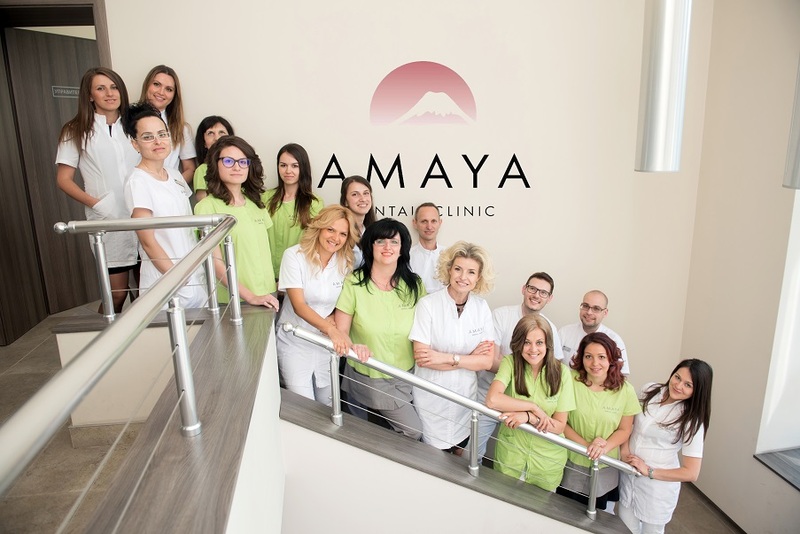 Treatment of defects of the tooth crown, tooth rows, full loss of teeth and treatment of parafunctional changes - abrasion, bruxism and bruxomania. Successful prosthetic treatment aims to restore chewing function, speech and aesthetics. What is caries /tooth decay/? Orthodontics restores the proper proportion of teeth in the mouth, which is essential for healthy and radiant smile!